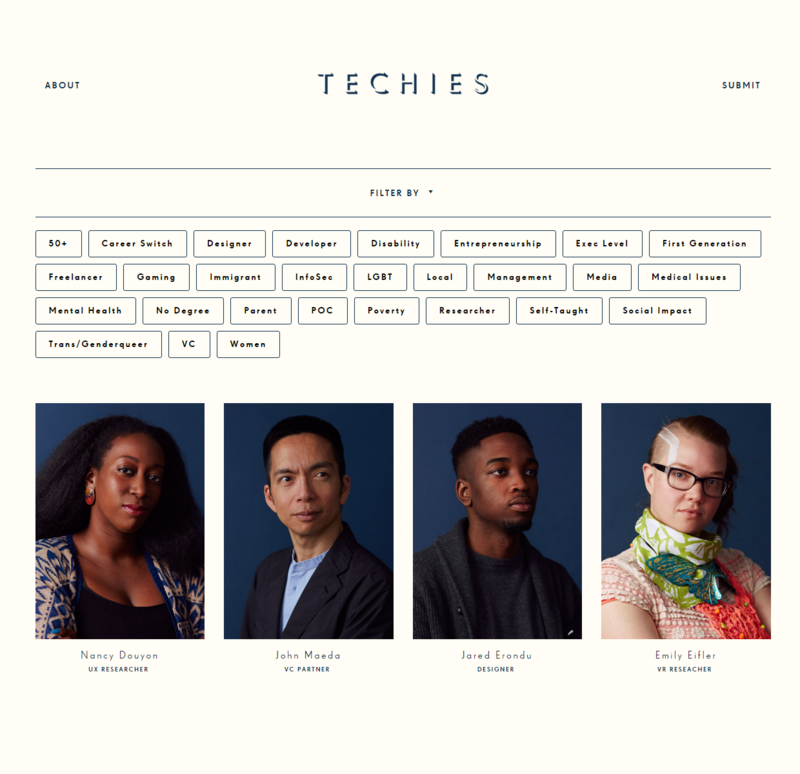 Techie turned freelance photographer, Helena Price has put together “Techies” a beautiful portrait project to highlight diversity within the tech industry. With a known lack of diversity in the world of tech, Helena wanted to give a voice to those which are “underrepresented in the greater tech narrative… women, people of color, folks over 50, LGBT, working parents, disabled, etc.”. 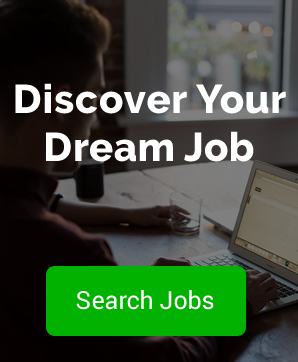 With an open call on Medium, Helena invited diverse tech folk to apply and become part of the “Techies” project. 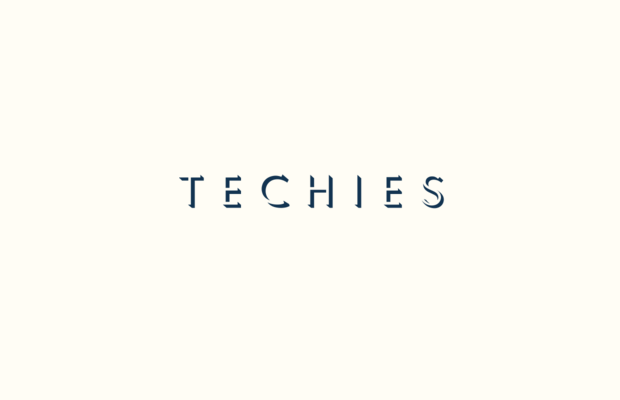 The project has two main goals: to show the outside world a more comprehensive picture of people who work in tech, and to bring a bit of attention to folks in the industry whose stories have never been heard, considered or celebrated. Interviewing and photographing over 100 people Helena created unique profiles for each one and then published these on the Techies website. 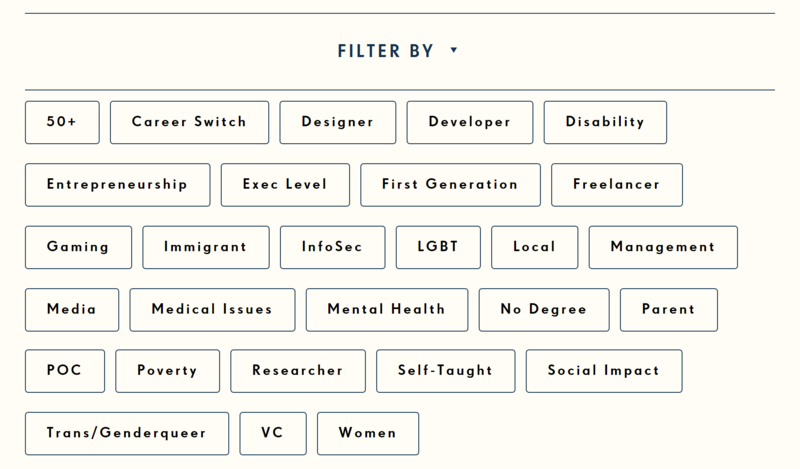 With the ability to filter profiles based on age, gender, mental health, disability, immigrant status and much more it provides a compelling look at the challenges people have faced while in the industry. 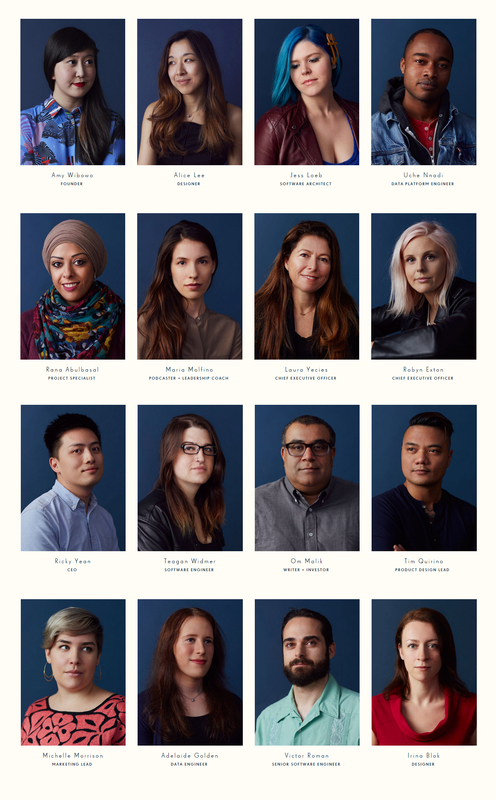 By making these stories known, it helps create a complete picture of who really works in tech.